 Charlie, by Revlon, was established in 1973 and established as a floral-aldehyde fragrance. Charlie has a large range of fragrances, including Eau De Toilettes and Body Sprays, all themed as different colours. Charlie fragrances soon became one of the worlds best selling fragrances and still remains a favourite today. Charlie Red by Revlon is a floral fragrance featuring top notes of fresh citrus fruits, juicy plum and hyacinth. This classic fragrance was initially launched in 1993 and is still a favourite of many today. This light and fresh floral fragrance also features notes of jasmine, honey, blackcurrant, and even lily-of-the-valley. A truly exotic oriental fragrance made by Charlie.